"Somewhere in the heart of the steaming jungle lies the answer to the whispered tales - rumors of a magnificent city and foul, horrid rituals! Here a brave party might find riches and wonders - or death! Is your party brave enough to face the terrors of the unknown and find - the Forbidden City! Information is presented here to reconstruct this exciting tournament and even more has been given to expand play. Here characters may adventure several times in a unique and interesting mini-campaign. Included in this module are background and tournament notes, referee's keys, new monsters, pre- generated characters, and eight different maps." So begins the infamous I1 Dwellers of the Forbidden City: An Adventure for Character Levels 4-7 (Advanced Dungeons & Dragons) by David Cook published in 1981. This is one of those modules that drips with pulpy goodness & lacks the stodginess of late Eighties AD&D. 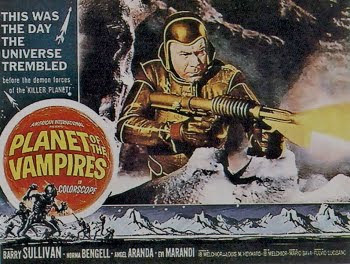 "The module was written by game designer David "Zeb" Cook, who partly ascribes his hiring by TSR to his work on this module. In the adventure, the characters are hired to find an object taken to a lost oriental-style city, which has been taken over by a cult of snake-worshipers, the yuan-ti, and their servants, the mongrelmen and tasloi." Everything within I1 is geared for a South East Asian style adventure with its own unique Lovecraftian style twist. Having visited Thailand I can honestly say that the Yuan-ti can easily traded in for the Serpent of Astonishing Swordsmen & Sorcerers of Hyperborea. 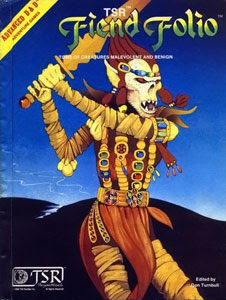 Mr.Cook pulls a great deal of his monsters from the Fiend Folio making adapting this adventure one of the more easy tricks to pull off and easily adapted for AS&SH. "I put the Hidden Shrine of Taomochan into the city" this makes perfect sense and there's some really great resources in the Expanding I1 The Dwellers In The Forbidden City Thread on Dragon's foot's forums. Have fun with it, I found it to be one of my favorite runs through a published module, lots of open ended potential. Over the years I've kept thinking about the arrangement of the Forbidden City & its jungle environs as well as the areas around it. 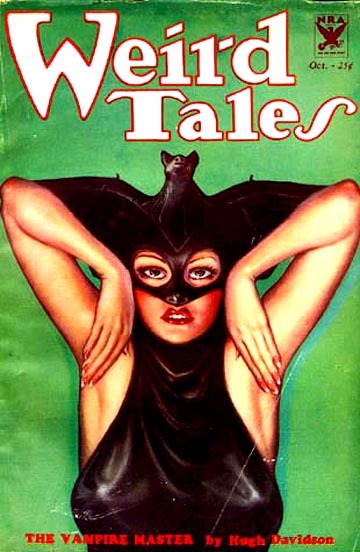 There's a certain Heart of Darkness feel to the whole thing or more to the point Robert Howard's Conan story, "The Pool of The Black One" which first appeared in Weird Tales October 1933. The oppressive atmosphere, the jungle motif, & the tone of the story all echo I1 even though Red Nails with its factions and lost city out of time might fit better. 'The Pool of the Black One' has that same sense of the lost in it that one finds in Dwellers of the Forbidden City. In fact the entire plot of the Pool of the Black One could be lifted & I1 could be mated with The Island of Dread to create a completely different take on old school adventure. The roles of the various factions in I1 could be expanded as the adventure locations might bare out what exactly happened to the original inhabitants of the city. There are many weird Lovecraftian touches in I1 that could lead to even more adventure hooks and possibilities amid the ruins. One of my favorite monsters from the Fiend Folio is the Yellow Musk Creeper & Zombie. 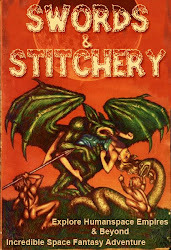 The Clark Ashton Smith story The Seed from the Sepulchre has some awesome suggestions about using such a Lovecraftian or is it Smithian monster. Because of its very nature this monster has the potential to really abuse a party of adventurers ala Alien Covenant in ways they're not expecting. 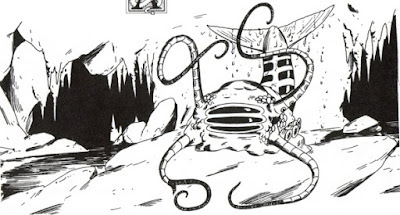 Not only does this make the monster memorable but very unique because it can be placed in a wide variety of points in the sandbox nature of ' Dwellers of the Forbidden City' In a similar vein is CAS 's The Demon of the Flower which can unleash all kinds of Hell upon a party and might be grown by the Yu erm serpent men. 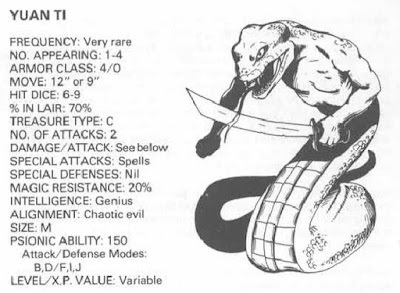 There is the potential for a lot of movers & shakers from behind the scenes of the adventure as well including the aboleth who are some the craftiest bastards in AD&D first edition.The importance of these creatures should never be understated. These monsters can truly be some of the most dangerous NPC's a party can face. They're often used with cults and lots of minions in my games. 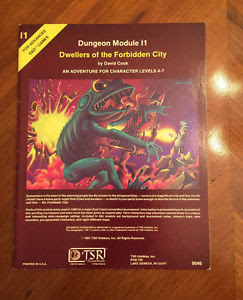 Used carefully & I1 Dwellers in The Forbidden City is still one of the best old school adventure campaign resources. It has lots old school adventure resource goodness to offer a DM for creating truly memorable campaigns. +Dyson Logos generously pointed out that he's done a number of maps for various locations throughout I1 Dwellers In The Forbidden City. "I've done some maps to detail some parts of the city when we last played through it." " And for those planning on running it, here's a cleaned up scan of the main map with all DM notations removed - particularly handy if the party enters via the giant tree access point which gives them a good overview of the city"